Once again, the 10-year yield printed a new low overnight at 2.34%. Rates have backed up a touch this morning as we currently see the 10-year at 2.37%. This rally has covered a lot of ground in a short amount of time, so we could be due for a small pullback. While it seems that risk aversion is driving this rally—the complete absence of inflation is perhaps even more influential. With the perfect mix of no inflation, economic slowdown in Asia and Europe, sinking oil prices and a ton of money in the system, there doesn’t appear to be a compelling reason for this rally to get derailed anytime soon. Brexit continues to be a huge mess and Turkey is once again in the headlines, as their currency and credit is struggling this morning. We can expect to see the 10-year yield move to just above 2.0% (call it 2.07%) and for 30-year mortgage rates to move to mid-3.0s. Before that happens, the 10-year will have to deal with significant resistance at 2.30%. Keep in mind, we’re comparing these levels to a 10-year note in the U.K., yielding just .04% and -.07% in Germany. How could the Federal Reserve react to this news? It’s important to keep an eye on the Federal Reserve, as they have become increasingly more dovish since October. 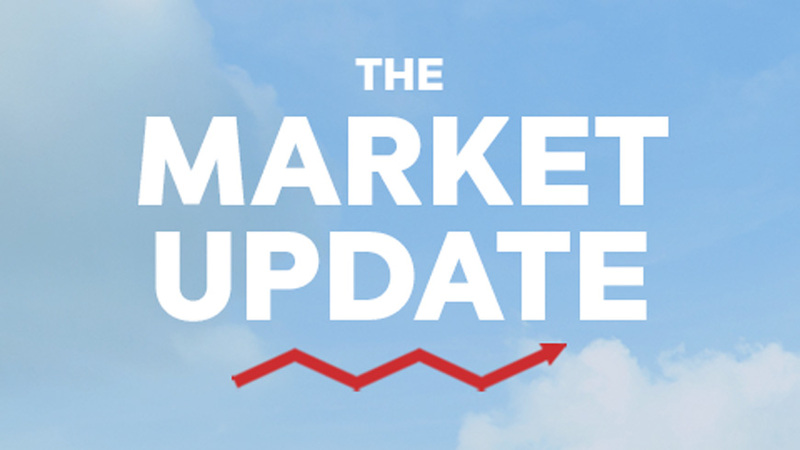 The market has been pricing with a greater chance of an actual rate cut this year. Right now, markets are pricing in 1-to-2 rate cuts for 2019, but the Fed has not projected a cut yet.